We are ISO 9001: 2015 Certified our Quality Department is set up to inspect parts to the highest industry standards. 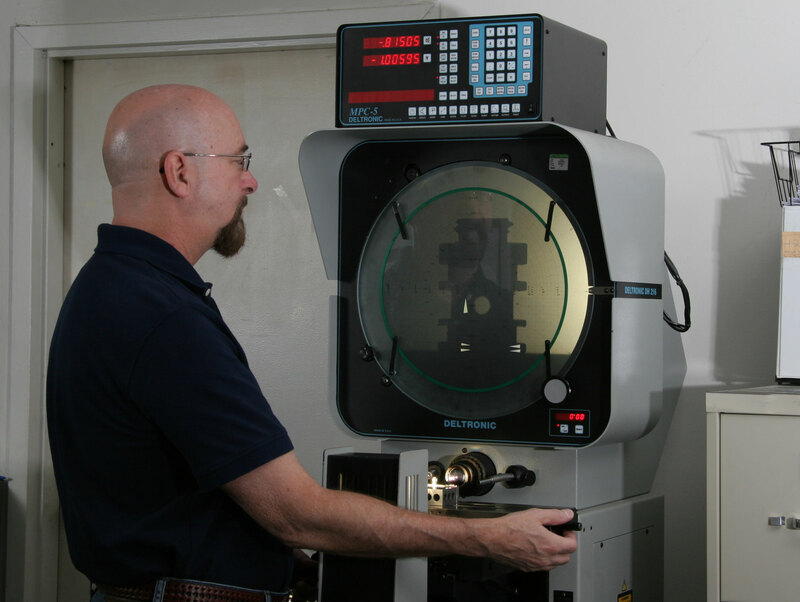 All parts produced at Pompano Precision Products routinely go through first piece, in-process and final inspection before shipping. Each individual customer's requirements are reviewed priorto shipment to insure that parts arrive at their facility exactly to print. Our Quality Manual is available upon request. ©2008- Pompano Precision Products, Inc. All Rights Reserved.